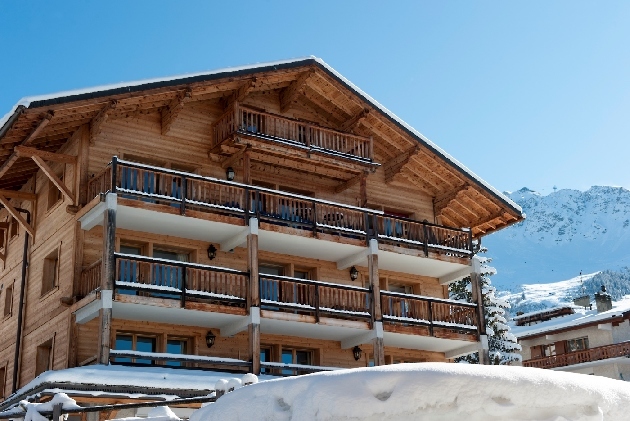 One of the great aspects of Verbier is the wide selection of self-catered Verbier apartments that are available through out the year. 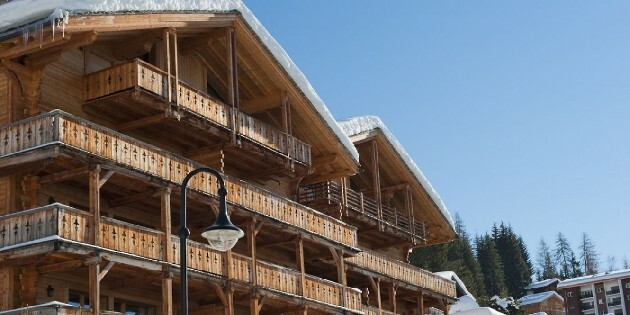 Apartments in Verbier come in many shapes and sizes and in a variety of town center and more remote locations. 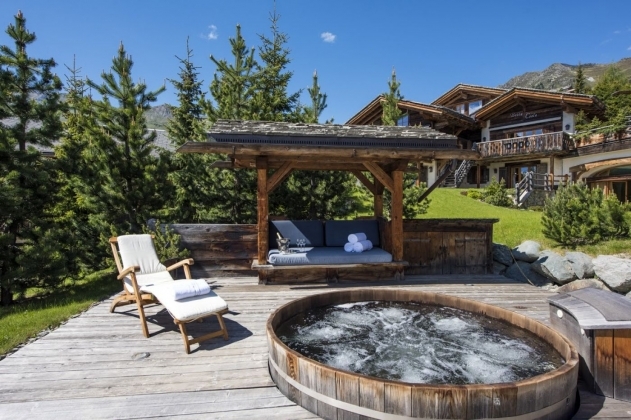 Whether you are seeking the height of luxury or a comfortable well appointed Verbier ski of summer apartment there is usually plenty to choose from. 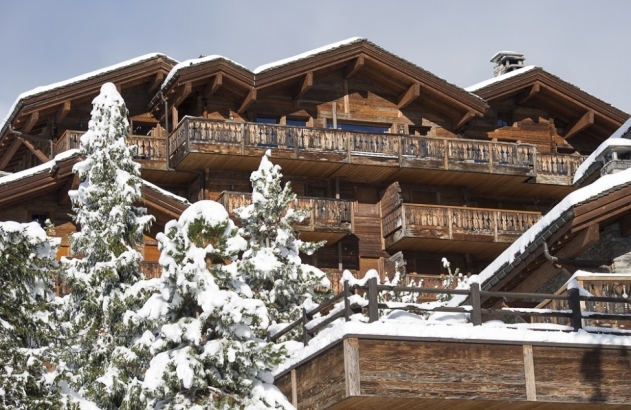 In the high season weeks at the end of December and for example, mid-February demand for Verbier self-catered apartments can be pretty high, so it is always an advantage , if possible, to book well ahead of time. 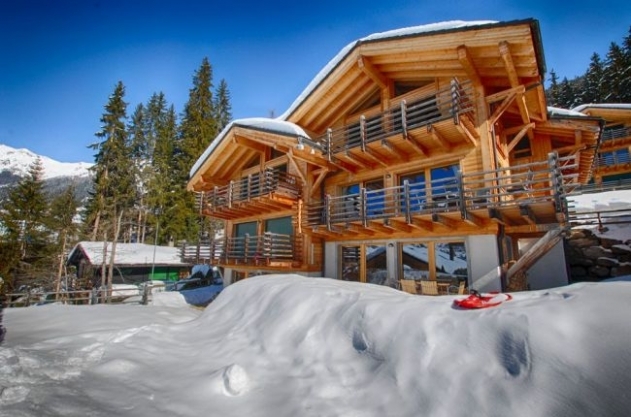 That;s probably where Verbier Chalets and our team can come in an help progress your search for an ideal Verbier ski apartment or holiday letting. Without much ado, we will send your enquiry to the best operators and apartment owners and provide you with a shortlist of suitable apartments for you to consider at any time of year. Available for sole or shared occupancy. 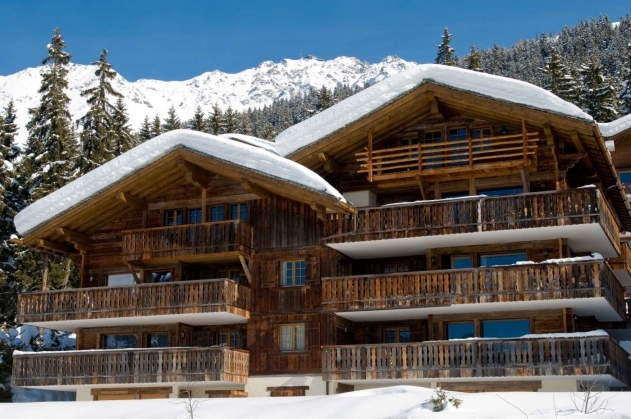 A spacious, luxury apartment nestled in a quiet corner of Verbier, close to the Savoleyres lift. 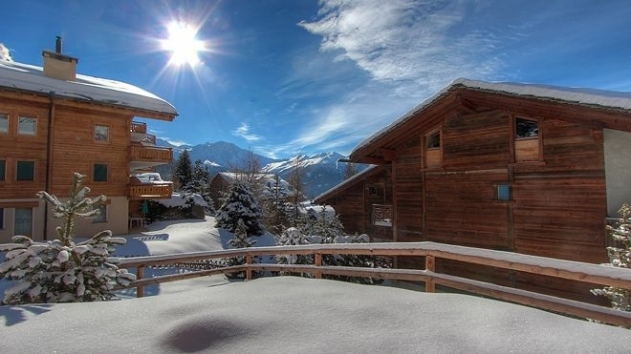 Ideally located, just 100m from the Savoleyres lift and bus link, in a quiet corner of Verbier with stunning views. The Apartment Aldine has a total of 5 bedrooms for up to 9 guests with an option of an additional pull-out bed in the single room for a 10th person. There are 2 double rooms on the lower floor with a single and 2 twins on the upper floor. This beautiful duplex apartment can comfortably sleep 10 guests and is located 100m below the Medran lift station. Set out over the top two floors of this modern complex it's elevated position affords spectacular views of the surrounding mountains. Amazing brand new 4 bedroom apartment right on Place Blanche for a perfect ski in location. 1 minute on foot to access the Medran lifts and whisk yourself up to the 400+ km of the 4 Valleys! 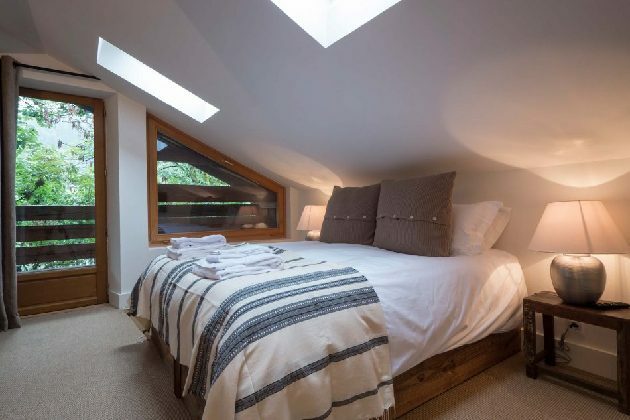 Sleeps 8 in master suite plus 3 rooms each configurable as double or twin, and with it's own en suite shower room. A wonderful open living and dining area leads on to a wrap around terrace overlooking the lively apres at Place Blanche. 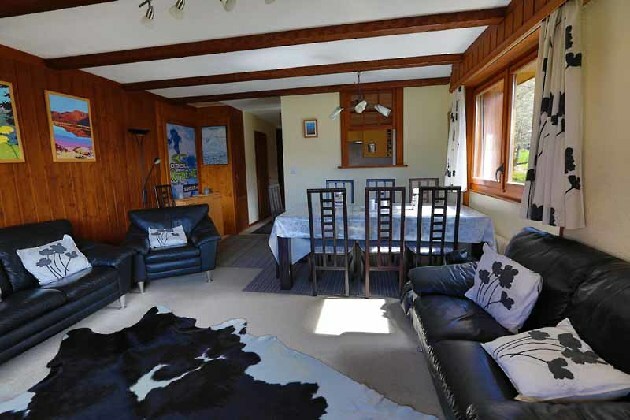 Stylish, spacious and ideally located next to the Moulins nursery slopes, ensuring that Chalet Paradisea is a perfect choice for families and small groups. 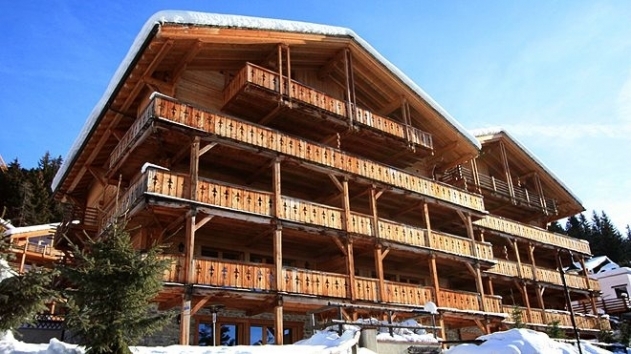 Stunning 4 bedroom apartment is perfectly positioned for both accessing the ski area and the town centre, you can ski to within a short stroll of the property down the Le Rouge piste. 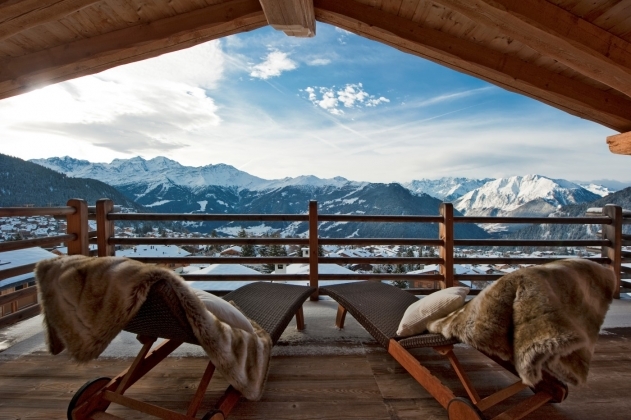 Both the calm, yet the proximity to all Verbier has to offer! A brand new contemporary, stylish ground floor apartment set within the Trois Rocs Complex, just 100m from the Medran Lift Station, 4 en suite bedrooms catering for up to 10 guests. 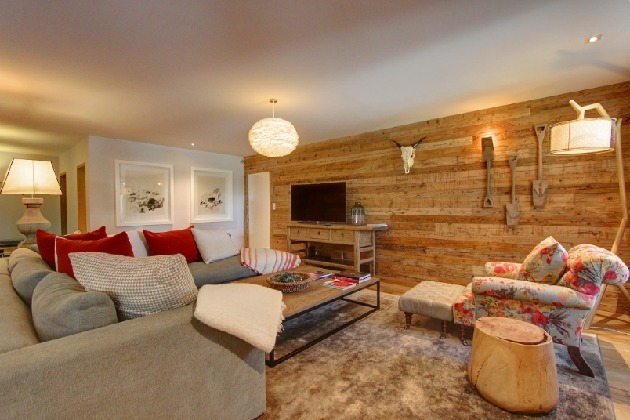 Apartment Cairngorm is a well appointed and stylish 3 bedroom residence located directly by the main ski station of Medran in Verbier. The property has a charming living and dining area with fireplace which spills out onto a private south facing garden with panoramic views of the Mt. Blanc massive. 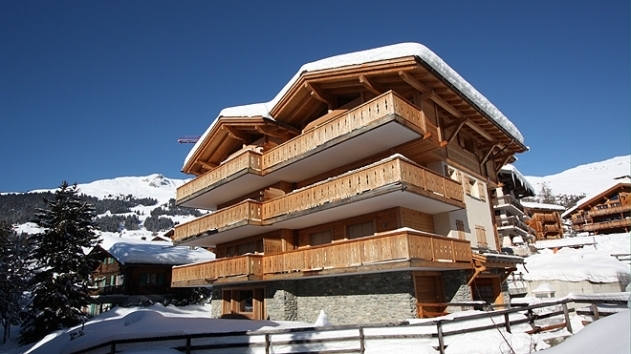 A wonderful location in Verbier which is very quiet with easy walking access to shops and the centre of the resort. 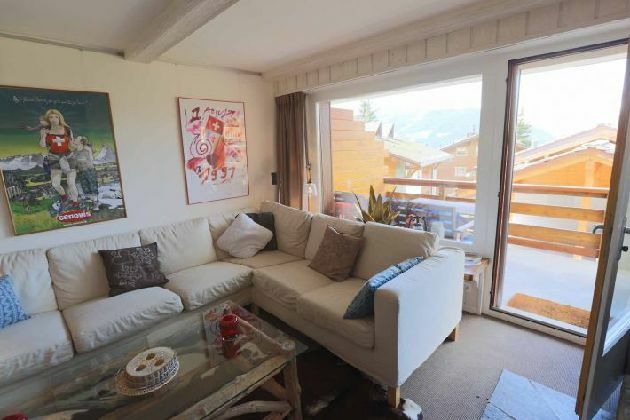 Perfectly located, 3 bedroom apartment with outstanding design and technology, situated just a few minutes walk from the Medran lift and Place Centrale, with stunning natural light and views over the Verbier Valley. Apartment Wrist Watch is a delightful studio combining traditional Alpine charm with modern luxurious decor and loads of natural light and space. 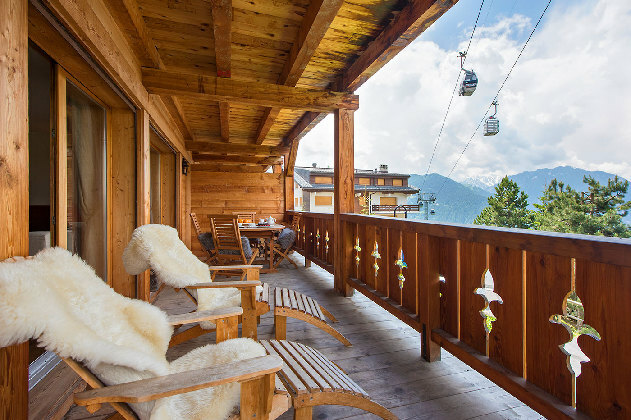 Situated only a couple of minutes from the Le Chable cable car, you can be hitting the slopes of Verbier or Bruson in just moments. 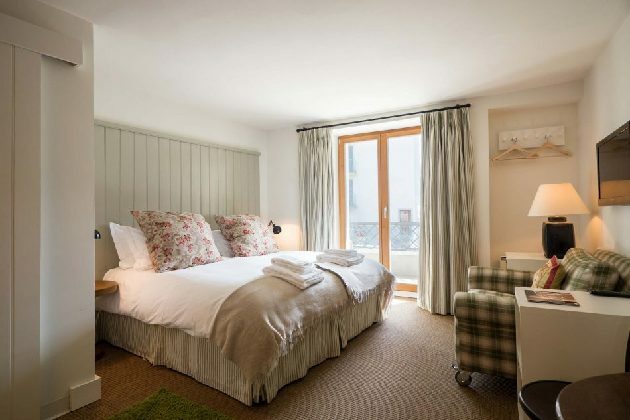 Gorgeous cosy studio apartment perfect for that romantic getaway. Just a couple of minutes walk from the Chable lift station, Pocket Watch will make you feel just that! A double or twin bed, ensuite shower, flat screen TV and Wifi, you have a ski room and boot dryers to ensure tomorrow is perfect too! 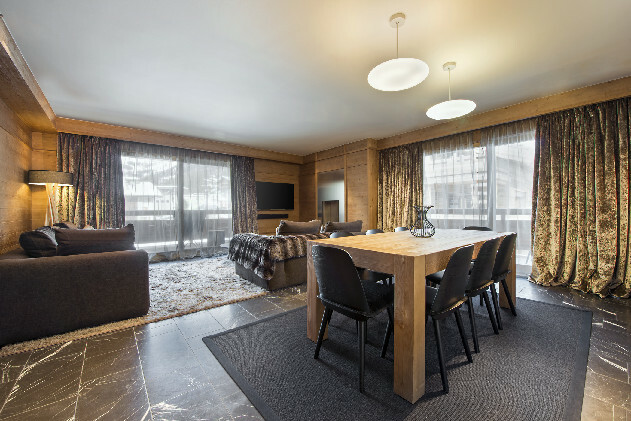 Apartment Watchmaker gives you all the Verbier luxury with the convenience and simplicity of being in Le Chable. A lovely location with 2 double bedrooms and a bunk room, spacious open plan living and dining area makes this perfect family holiday apartment. Your well equipped kitchen gives you the freedom to self cater while being just steps away from Le Chables' many restaurants should you choose to venture out! 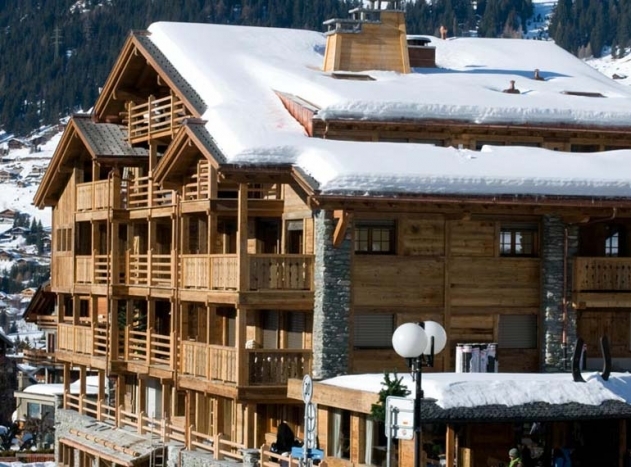 A recently renovated 4 bedroom apartment, all double or twins, and all ensuite, you are just 50 metres from Place Centrale and all of Verbier's shops, bars and restaurants, and just a short walk to the Medran lift station. A spacious living and dining area easily accommodates 8 people, and your south facing terrace is perfect for afternoon relaxation! 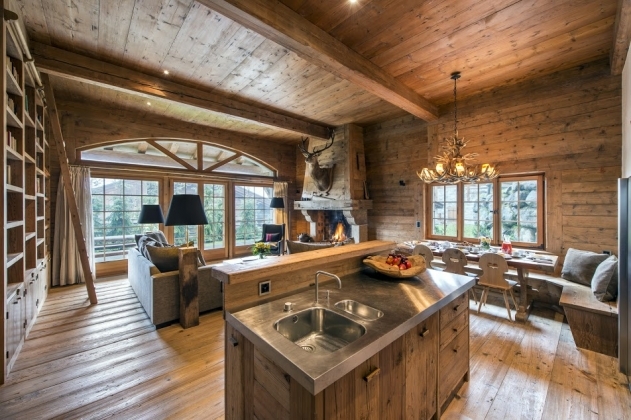 Occupying the entire first floor of this lovely chalet residence, with light and views on all 4 sides, 007 is a brand new renovation, furnished throughout with bespoke Alpine taste. 4 en suite bedrooms offer generous space for 8 people, and balconies from each angle will stun you with views of the Mont Blanc panorama. 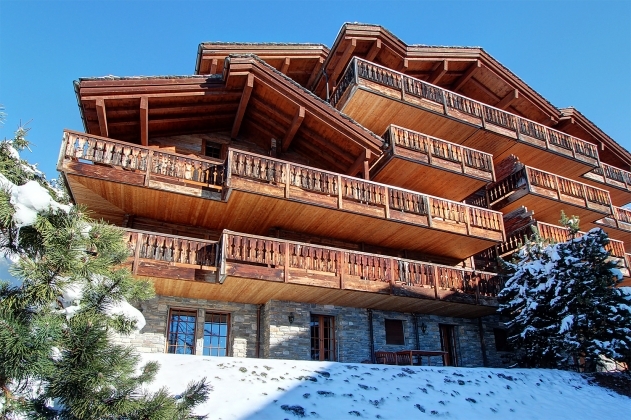 Perfect centrally located 4 bedroom penthouse apartment sleeping 8+2 guests, with a wonderful panoramic balcony to best take in the Verbier spectacle. 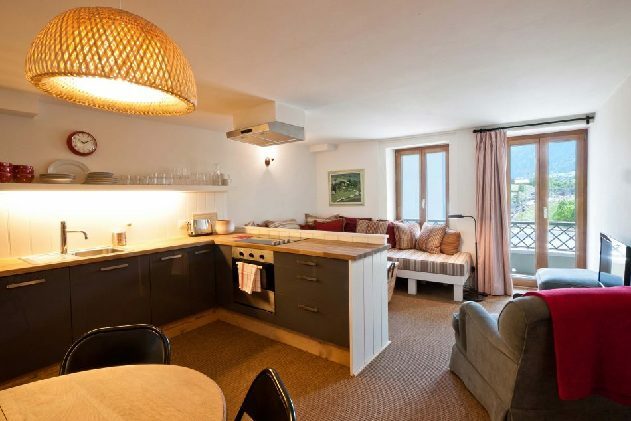 Superbly finished 4 bedroom apartment on the first floor, only 5 minutes from the main lift station in Le Chable, Apartment Uralian sleeps up to 8 people in comfort. All bedrooms can be configured to doubles or twins, and all have their own bathroom. A generous kitchen and dining space makes eating in a treat, or you can choose a fully catered package and relax. 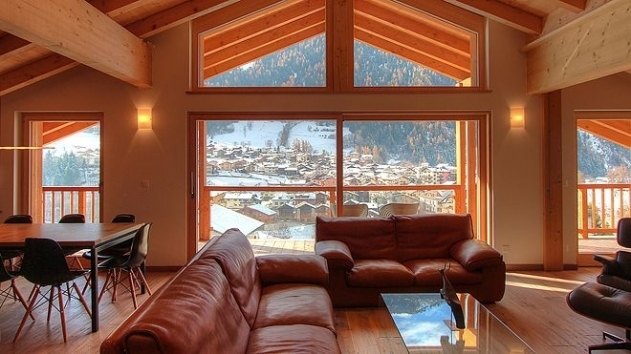 Large windows flood Uralian with Alpine light allowing you to unwind and enjoy the spectacular views. The apartment is wonderfully flooded with natural light and blessed with the spectacular summer and winter views of the Verbier valley. 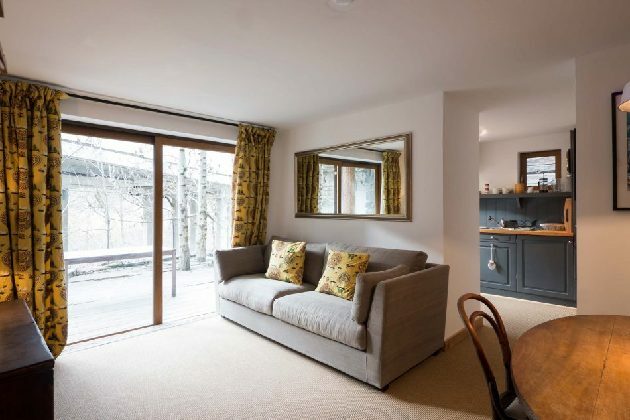 2 double or twin bedrooms and a bunk room make this ideal for up to 6 guests, and a spacious kitchen and fabulous terrace make relaxing a breeze. 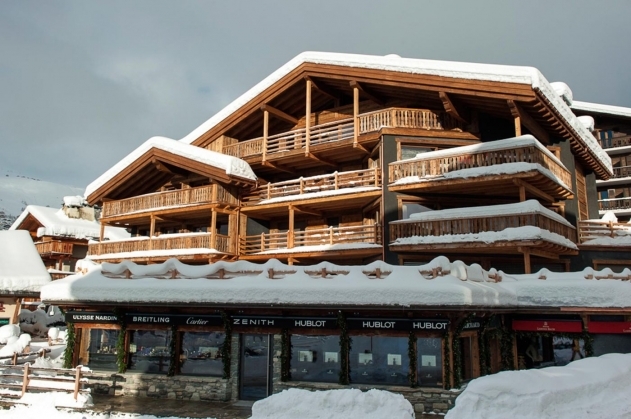 Just 5 minutes from the main lift station at Le Chable, you benefit from all the peace and tranquility with the same great access to Verbier and the 4 Valleys all year round. 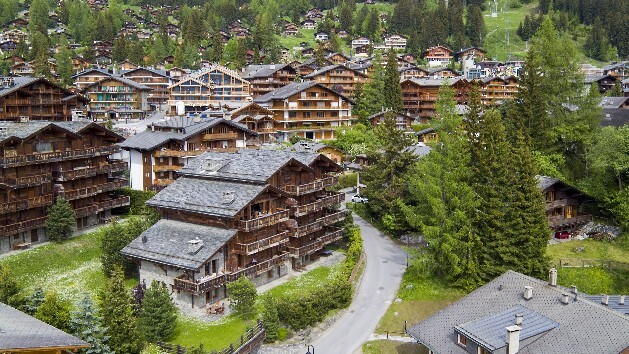 Perfectly placed between Place Centrale and the Medran lift, this delightfully renovated 3 bedroom apartment with sensational views has all for your Verbier vacation. 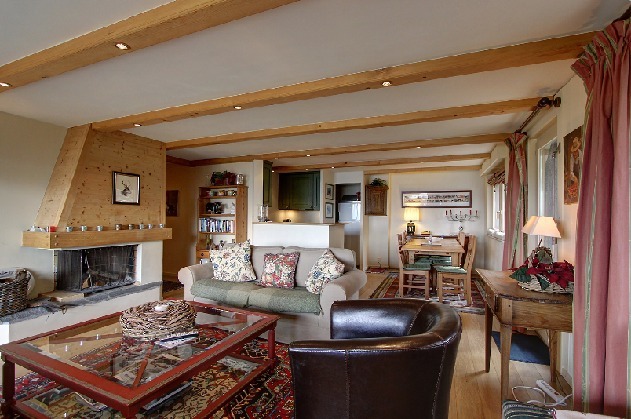 Spacious lounge with an open fireplace, dining area that comfortably seats 6, and a smart, fully equipped kitchen. Close to all your essentials both in the village and on the hill! Nice 3 bedroom apartment only a minutes walk from Place Centrale with access to an indoor pool, gym, sauna and games room. Newly renovated kitchen and bathrooms with a generous living space make this perfect for up to 6 guests. 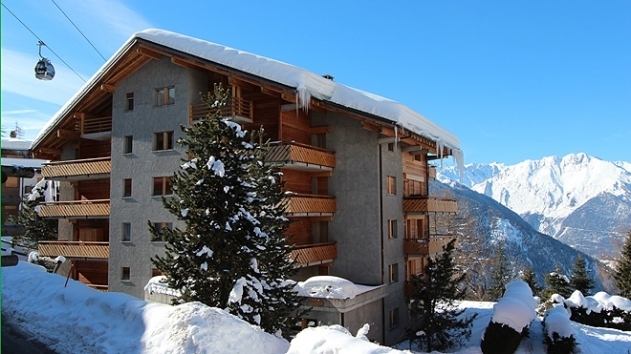 Spacious 30m2 studio in the heart of Verbier, close to Place Centrale, with a bus stop right outside for access to Medran and Savoleyres. Perfect for 2 with a fully equipped kitchen, 2 beds and a large bathroom. Free WIFI and ski room. Lovely 2 bedroom duplex apartment between Les Esserts and Savoleyres with a private garden and balcony. Virgo has great views and is perfectly set up for 4 guests with a double and a twin room, and two bathrooms. 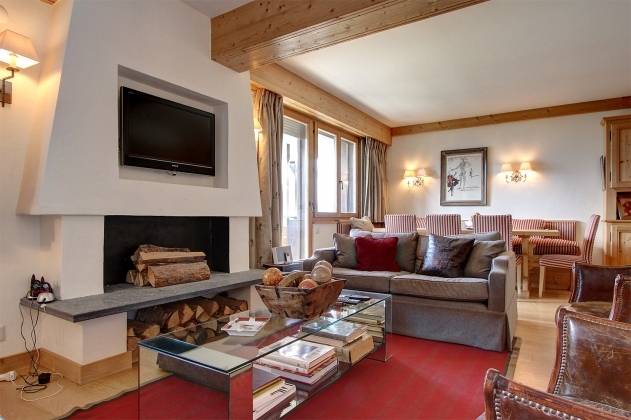 Fireplace and spacious living area for a perfect summer or winter Verbier visit! 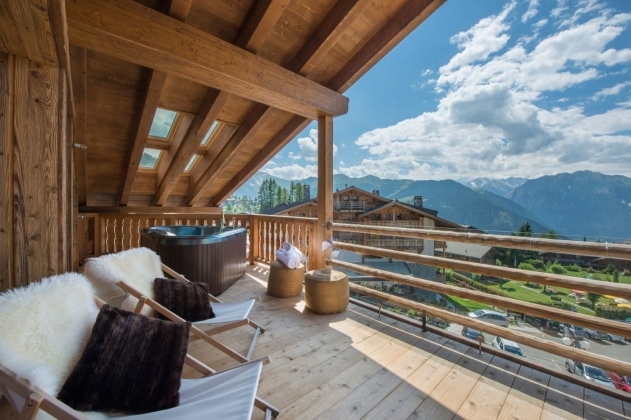 Apartment Boe is a luxury 2 bedroom penthouse apartment close to the centre of Verbier, which benefits from plenty of natural light, great valley views, open fire, sauna access and plenty of space for 4 people. Quality wood finish gives an authentic Alpine feel and the soaring ceilings with velux windows give the sense of openness and freedom. 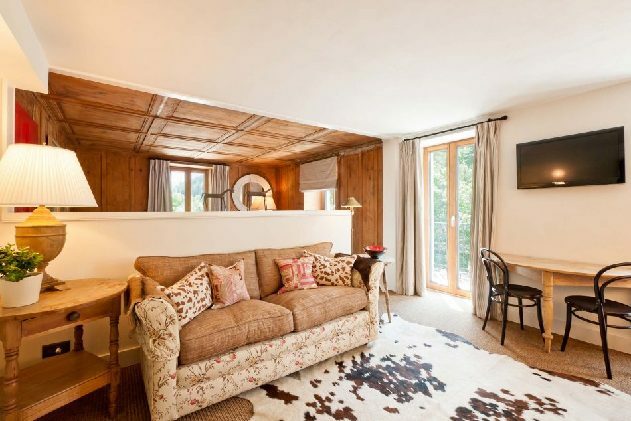 Fabulously located next to Richard Branson's "The Lodge", Apartment Gemini is a stylish 3 bedroom, 2 bathroom apartment accommodating 6, with amazing valley views, just a few steps from the Medran lift and Place Blanche. Enjoy a glass beside the fire, or catch the afternoon sun on the balcony! A stunning four bedroom residence now completely transformed that comfortably sleeps up to 8 people. 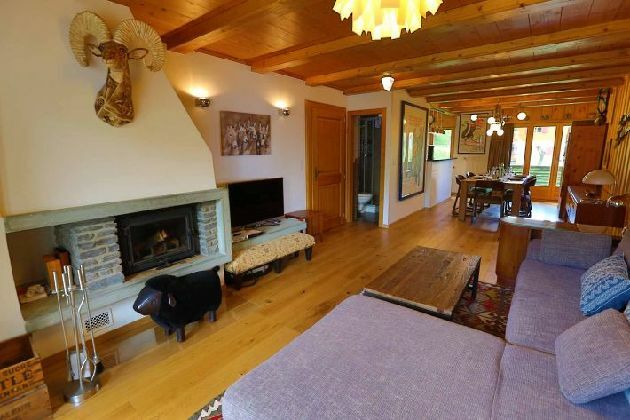 The property offers stunning mountain views on two sides of the open plan living area/fireplace and also features a large south facing balcony. The Italian kitchen/bar is fully equipped with a dining space for 8 guests. The apartment has two double bedrooms (one en suite), a twin room and a bunk room which are served by two separate bathrooms. 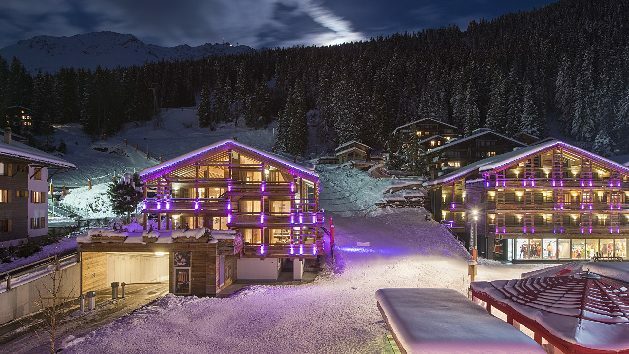 Located in the sought after Medran sector, close to the ski lifts and the popular Place Blanche and W hotel, this has fantastic access to all Verbier has to offer! 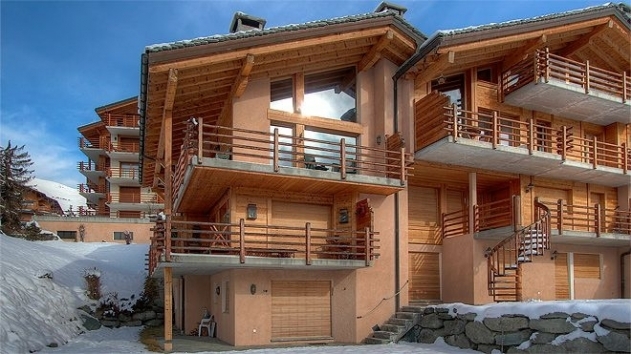 Beautifully appointed 3 bedroom apartment just 50 metres from the main telecabine in Nendaz. 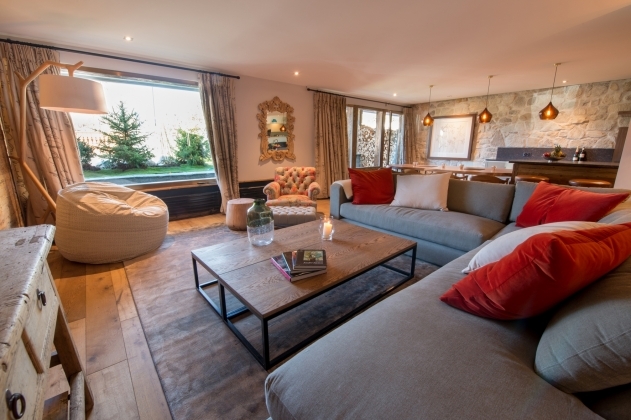 Fitted with luxury equipment throughout, Shkara has a modern wood burning stove, jacuzzi and sauna, as well as fabulous views across the Rhone valley. Nendaz has been awarded the Swiss Tourism "Families Welcome" classification for its excellent facilities for all ages and levels of ability. 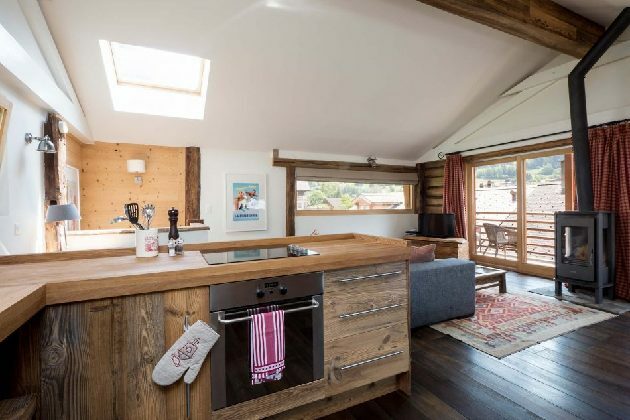 Angelica is a lovely top floor loft style apartment, located in an historical Art Barn in Le Chable, offering open plan living with all modern amenities while situated in traditional Alpine charm. The Barn, dating from 1608, is the first constructed building in the Verbier valley. 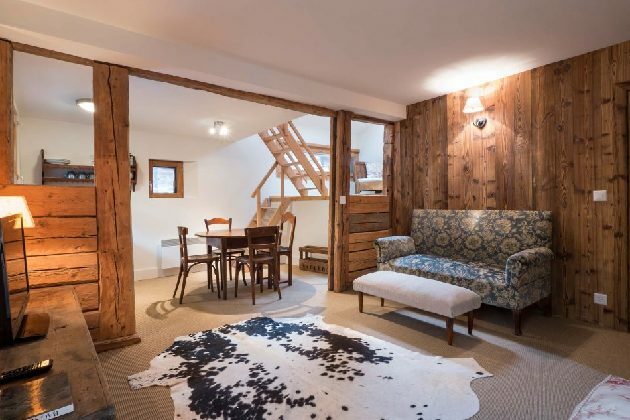 Perfect for 2 people, close to all Le Chable has to offer while just a few steps from the cable car which will whisk you directly to Verbier and Bruson. A newly constructed penthouse offering the luxury standard in modern Swiss fittings. 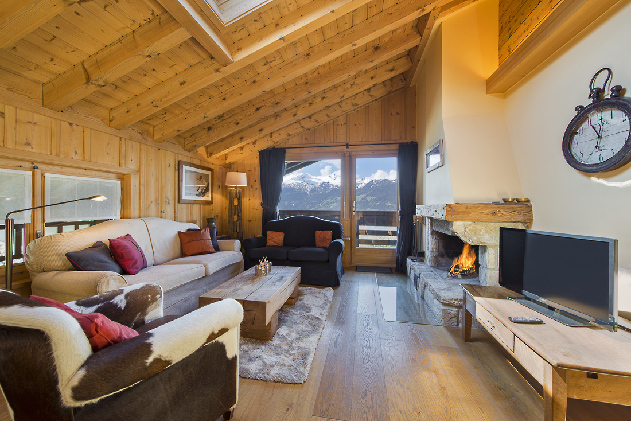 The feature living area with its high vaulted ceiling is perfect for entertaining and gives spectacular views of the Val de Bagnes. 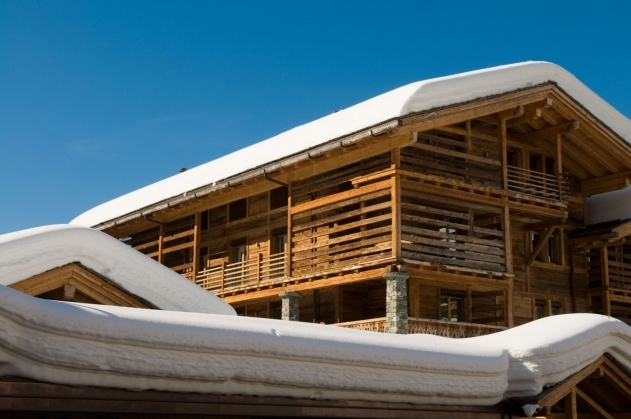 Located in the centre of Le Chable directly above the main ski lift station to Verbier A separate wing of the Penthouse provides three en suite bedrooms sleeping up to 8 people. There is an option to create a a 4th en suite bedroom off of the main living area utilising an interior sliding door. 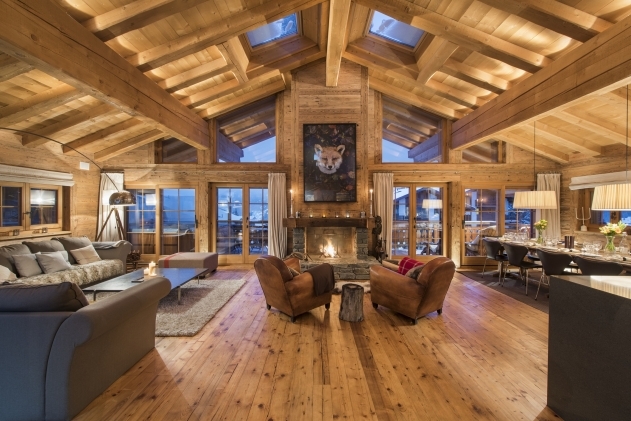 A literally stunning apartment, situated directly at the bottom of the Medran piste for the ultimate ski-in ski-out experience! Amazing position right on the Place Blanche and its access to dozens of shops and restaurants, and of course the world famous W Hotel Verbier! 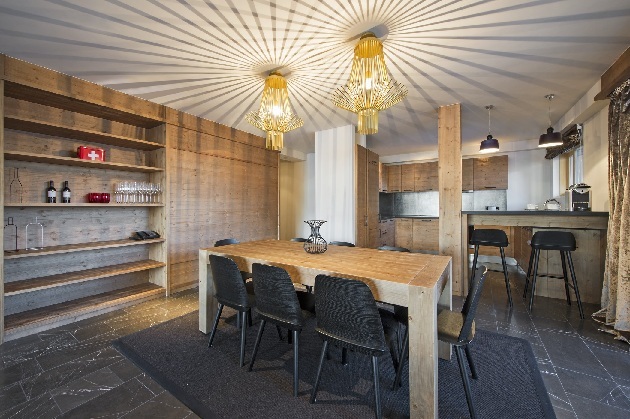 Beautifully designed and appointed 3 bedroom apartment sleeping 6 people in absolute luxury, Yellowgold has all the essential elements to create that unforgettable Verbier vacation. 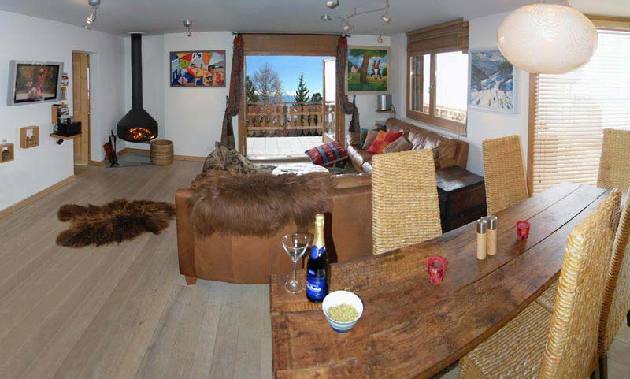 Literally stunning apartment, situated directly at the bottom of the Medran piste for the ultimate ski-in ski-out experience! Amazing position right on the Place Blanche and its access to dozens of shops and restaurants, and of course the world famous W Hotel Verbier! 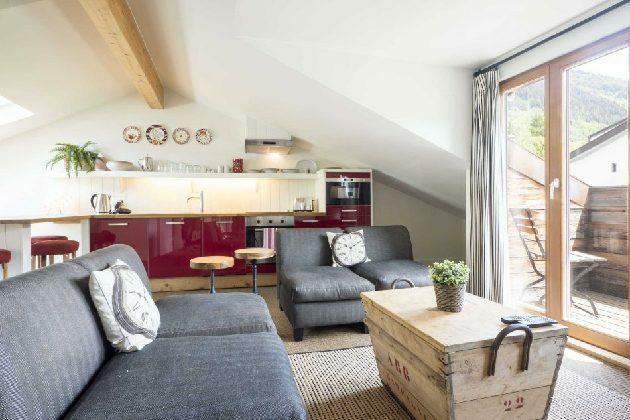 Beautifully designed and appointed 2 bedroom apartment sleeping 4 people in absolute luxury, Strawberry has all the essential elements to create that unforgettable Verbier vacation. 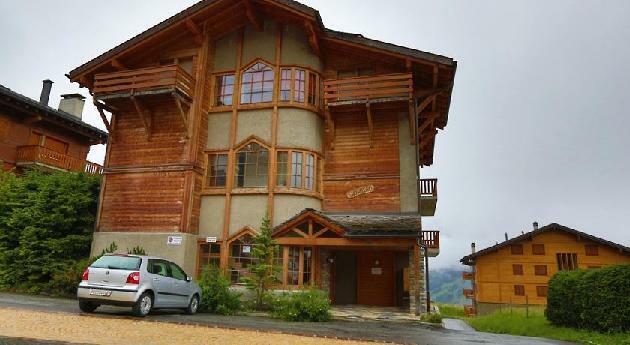 Apartment Flash is a delightful duplex occupying the top 2 floors of this exquisitely renovated chalet. Boasting natural light pouring in through the large windows, south facing balconies and 2 double bedrooms, this really is a treat to be savoured. Warm yourself by the wood burning stove after a great day on the hill for that ultimate Alpine sensation! 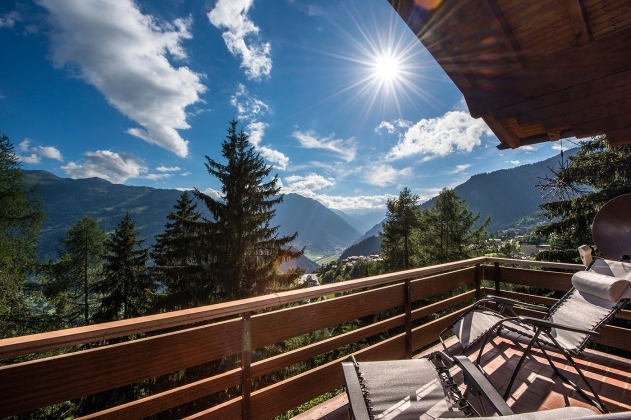 Just minutes from the Le Chable cable car and its direct access to Verbier and Bruson, the quiet location away from the main road is still only a few steps from all local shops and restaurants. 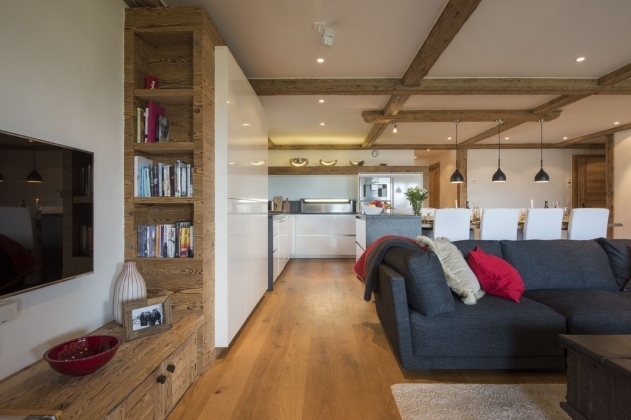 Apartment Banjo covers an entire floor of the Lyngen Barn conversion, situated in a quiet Le Chable street, just moments from shops and restaurants, and 5 minutes on foot to the main cable car and its direct access to Verbier and Bruson ski areas. 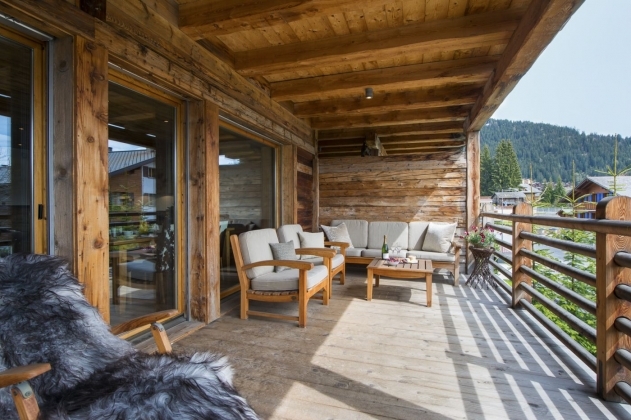 Lovingly renovated while retaining its traditional Alpine character, Banjo is perfect for your romantic getaway! 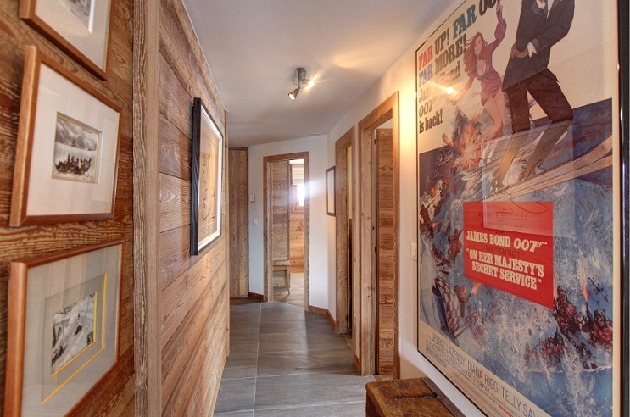 A delightful ground floor apartment in the oldest building in Verbier, dating from 1608 now lovingly restored and modernised to give a carefree escape to one of Switzerland's most stunning areas. A double bedroom and separate double mezzanine make this a perfect apartment for a small family or close friends. 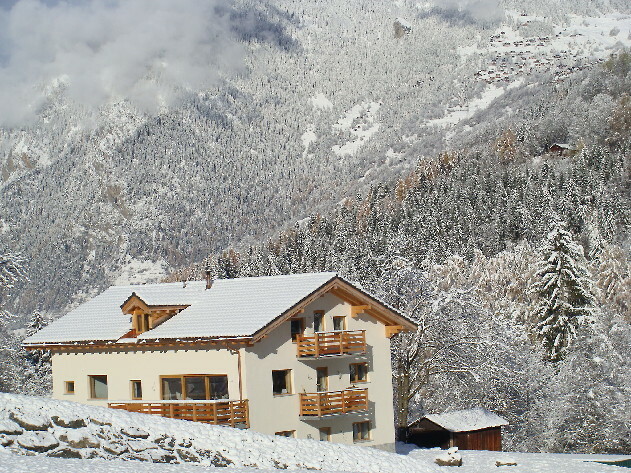 Just minutes from the Le Chable cable car which accesses directly Verbier and Bruson, you are also but a few steps from the local restaurants and shops in the picturesque village of Le Chable. 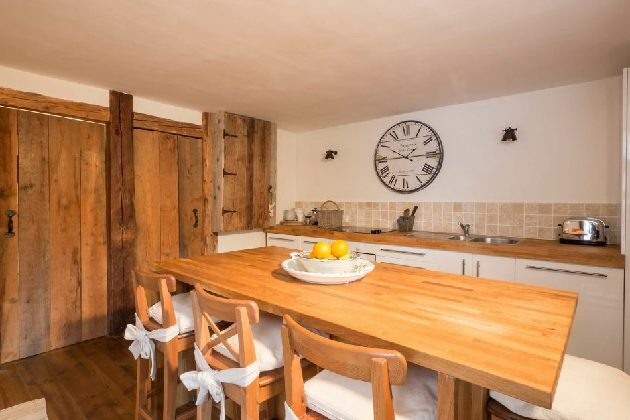 This historical converted barn is a true gem, a perfect romantic hideaway with its private terrace and modern kitchen make Fortuna the ideal winter or summer escape! 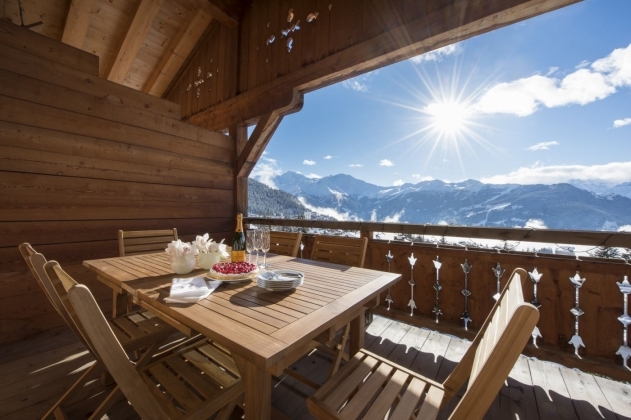 Fully equipped for 2 and just moments from the Le Chable cable car and its direct access to Verbier and Bruson. Apartment Cristallo is a lovely, top floor, 2 bedroom apartment in a restored watchmaker's building that dates from the 1920's. 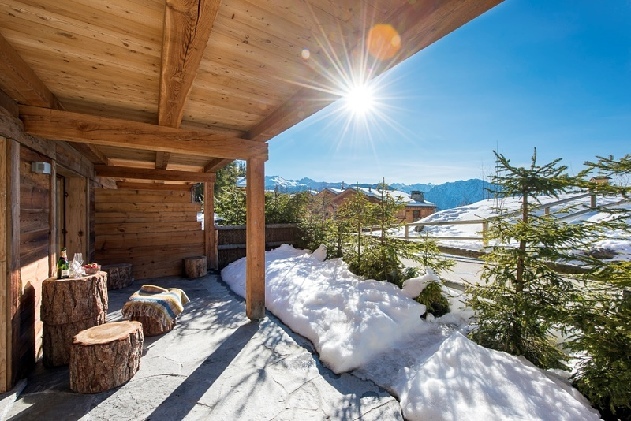 Perfectly situated in a prime location in Le Chable, just a few minutes walk from the main cable car to take you Verbier, Bruson and beyond, Cristallo is ideal for your ski or summer holiday! 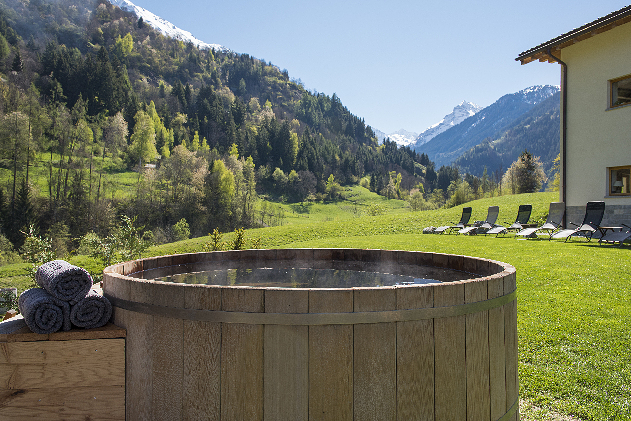 PRICES FROM CHF 19,500 for a 7 night stay. 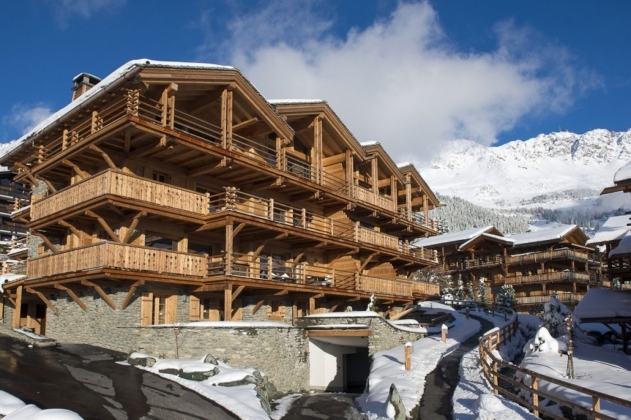 Luxury penthouse chalet apartment in heart of Verbier village sleeping up to 12 Apartment Teman is located just a short walk from central Verbier. The apartment can sleep up to 12 guests in 4 double/twin rooms and one 4 person bunk room. Renovated in 2009, this extraordinary property feels more like a chalet than an apartment with its cathedral ceilings, exposed beams, and sumptuous furnishings. Set in an incredible location, the property is secreted away in a quiet enclave in the very centre of the village, a short stroll from both the Place Centrale and the main Medran lift station. Sleeping up to 12 guests across 6 bedrooms. 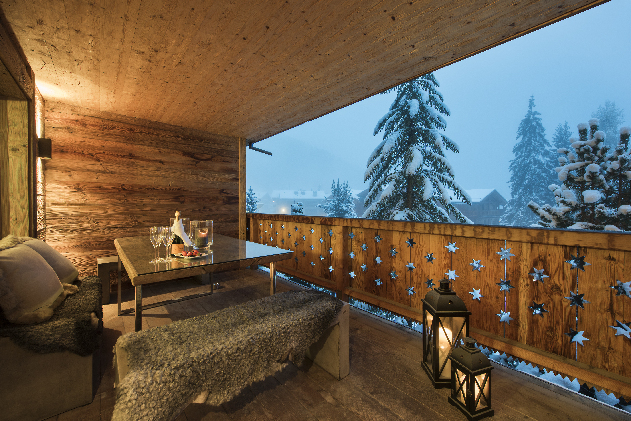 A cosy, Alpine retreat, just minutes from central Verbier. 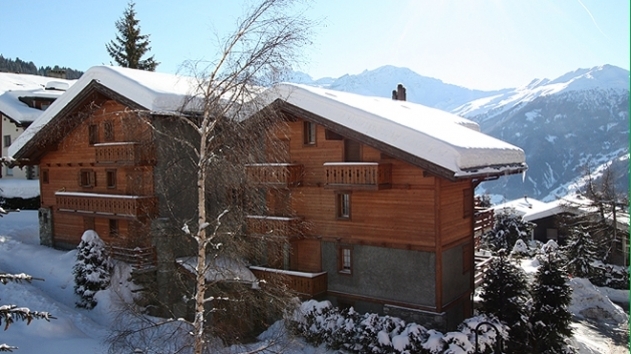 Verbier Village There are 3 bedrooms within this apartment for up to 6 guests. All of the rooms offer the flexibility of a double or twin sleeping configuration. 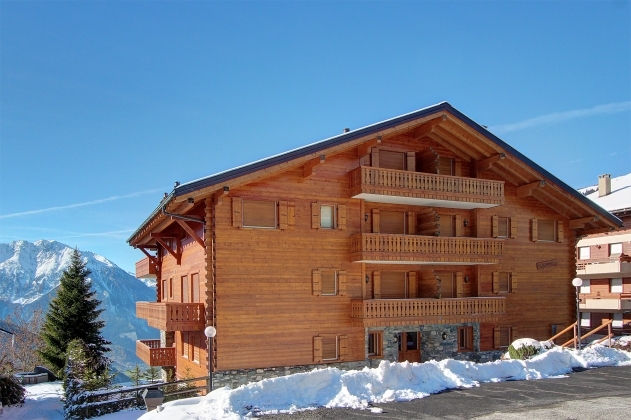 This spacious duplex apartment is located in the heart of Verbier just 100m from the Place Centrale. The main living area has a double height ceiling with a wall of glass offering stunning mountain views. 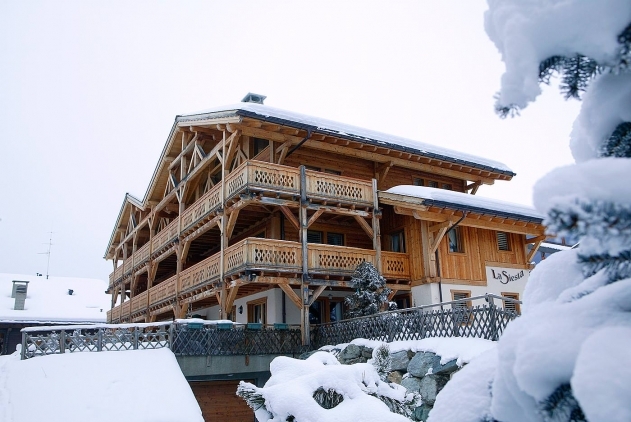 Located in the heart of Verbier just 100m from the Place Centrale. It comfortably sleeps eight people in 1 double and 3 twin bedrooms three of which are en suite.